Come and fall in love with your future home! 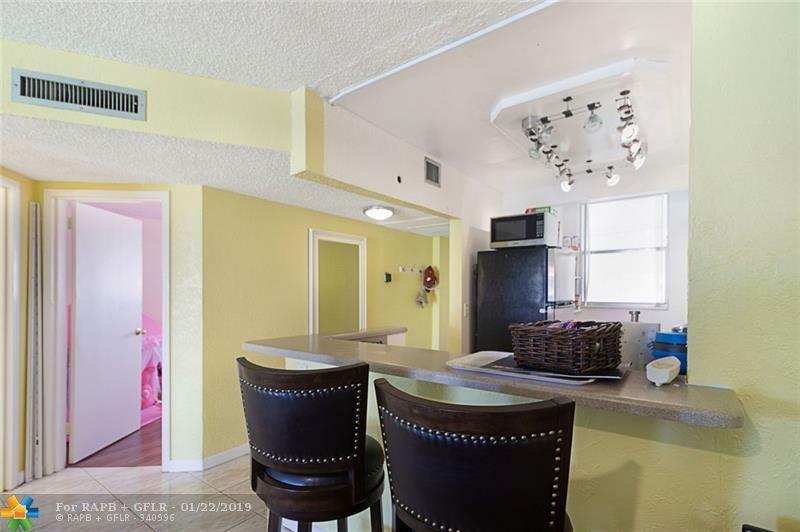 The 2 bedrooms/2 baths condo is situated on the top floor in the best building at the best location in Fort Lauderdale! 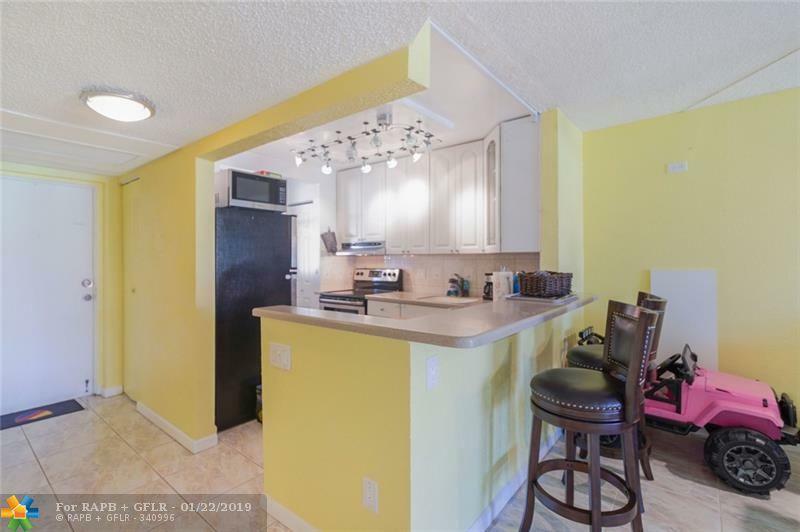 The kitchen and bathrooms are updated and spotless and the unit has tile and laminate floors throughout. 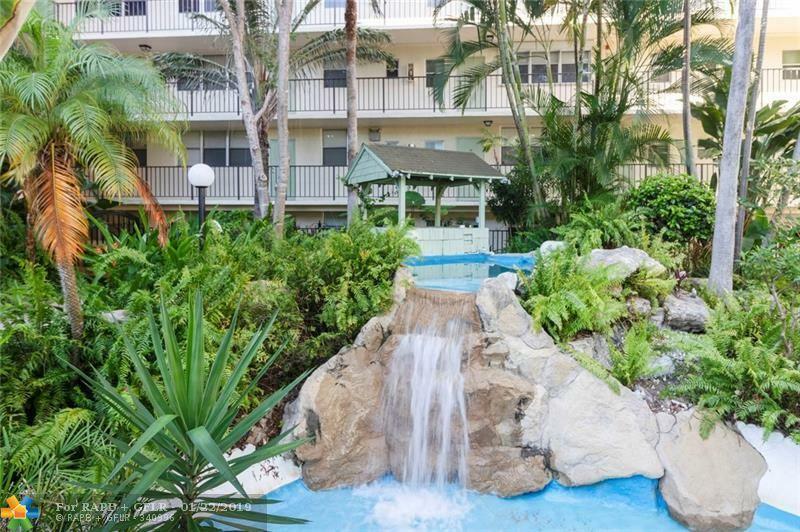 This centrally located building features a lovely garden and a resort style pool area with a Jacuzzi and a grill area. 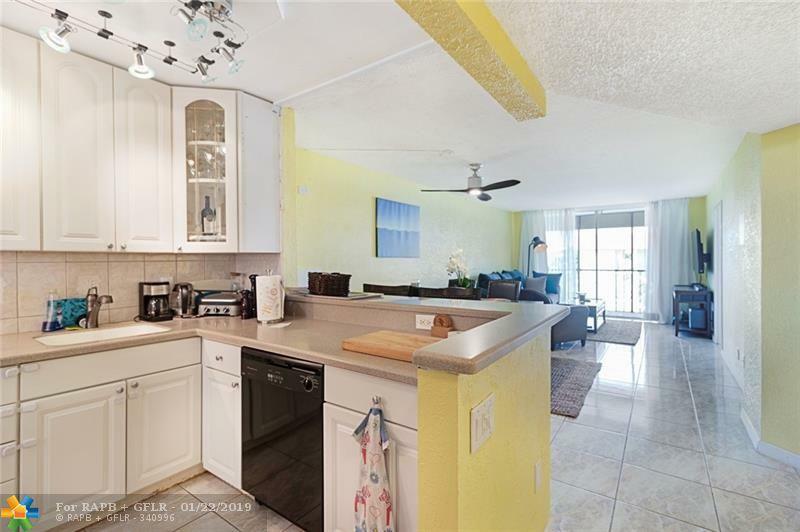 Cross Fox is close to Lauderdale-by-the-Sea, shopping and the highways. No renting the two first years owning.